Hello again! 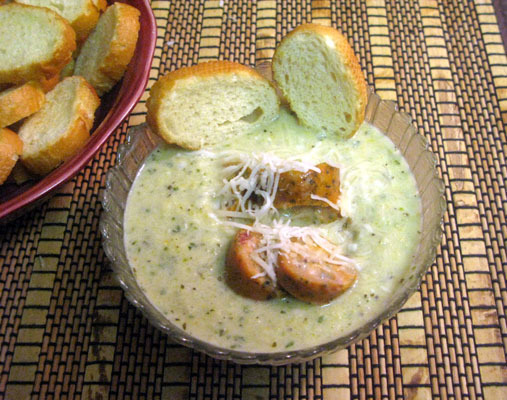 Today we have a tasty soup for you, or a tasty bread dip, or a tasty pasta topping… It is oh so very versatile and hearty. You will love it! 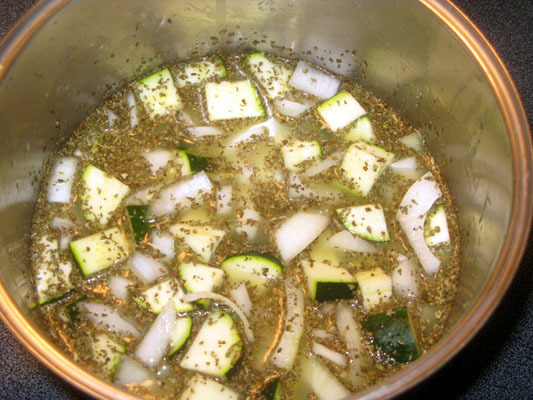 Now on to the soup: If you are using fresh zucchini you will need to boil it in an extra ½ cup water along with the chicken broth, it will also take longer. 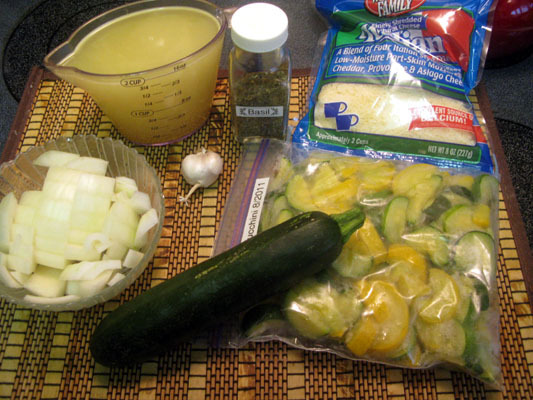 If you use the prepared frozen zucchini you will not need any extra liquid and it will be ready to blend much faster. To your pot add the onion, garlic, zucchini, basil and broth then boil covered until all the veggies are very tender. Next is the pureeing. 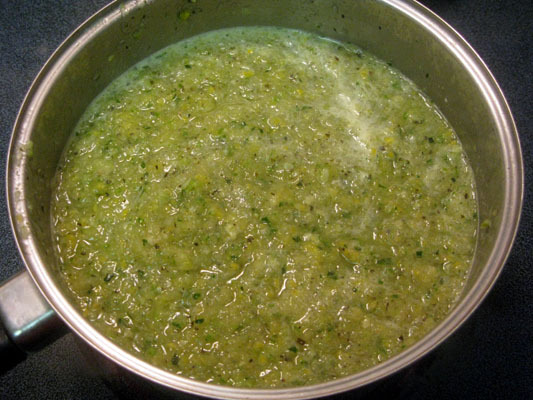 You can do this in a blender in small batches, be very careful it will be super hot. As for me, I use my immersion blender. I use mine constantly for mashed potatoes, soups, sauces, etc. Once it is blended thoroughly, it is time to return it to the heat and add the cream cheese, about ¾ of the bag of cheese, and the salt and pepper. 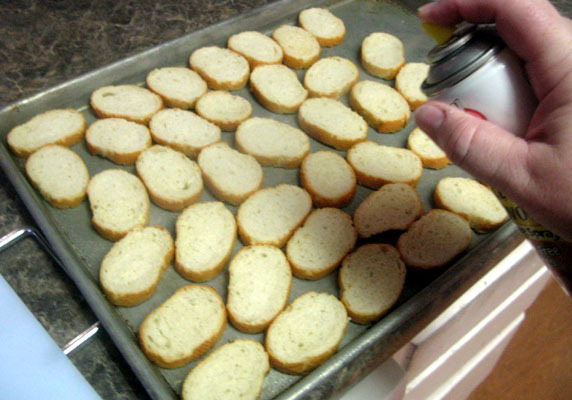 It may need a bit more salt then you are used to adding to things depending on the kind or broth you used (low sodium, or no salt varieties will mean you need to taste and add more salt until it is where you like it). This soup can be eaten as soup, and oh what a soup it is. I like to top it with the extra cheese, maybe some Italian sausage, and serve it with the toasted bread. It is even fantastic cold. It can also make a unique and fresh tasting pasta topping, the options are wide open. It is also a great way to use things you grew in your garden and get more veggies into our diets. Hope you enjoy it as much as my family does.